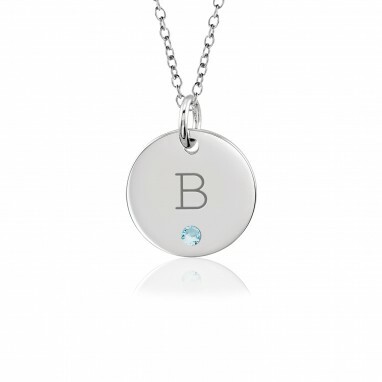 At POSH, birthstones have been our obsession since the beginning! 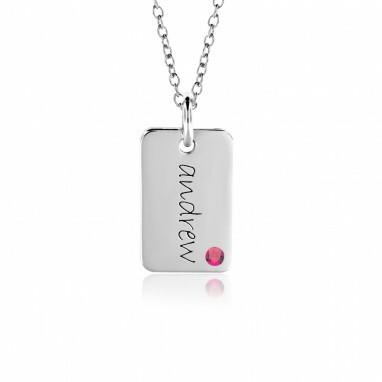 Your special birthstone gives a unique, colorful touch to your treasured POSH Mommy Jewelry. 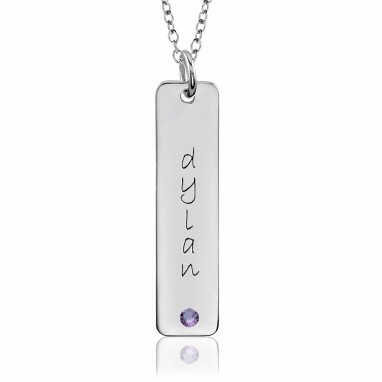 We offer genuine and synthetic birthstones to add a little extra sparkle to your piece. 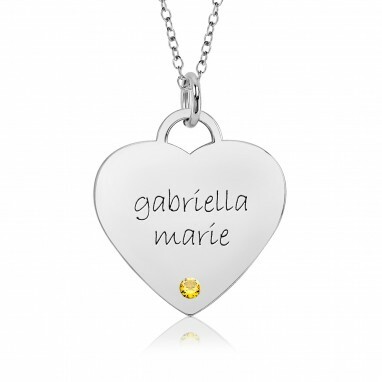 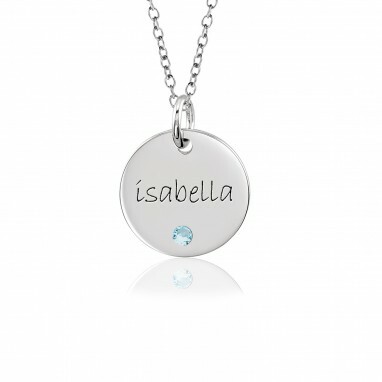 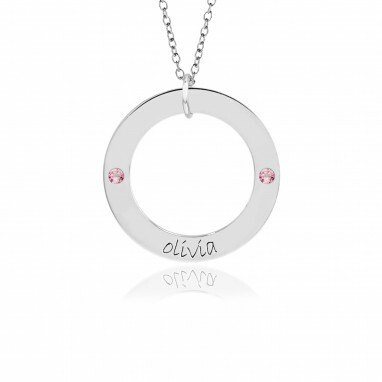 Make it your own with a beautiful birthstone! 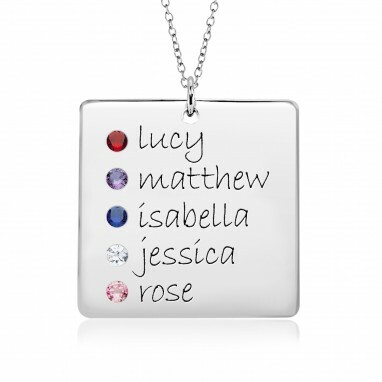 Read more about POSH Birthstones here.